Specials at Embassy Lakes Animal Hospital! Thank you for visiting our site! Visit this page frequently to view the special offers we have for pet owners. 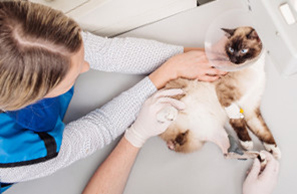 We believe in delivering the best care possible for your pet. That's why our veterinary clinic offers special discounts and promotions to make it easier to do so. Congratulations on the newest member of your family! 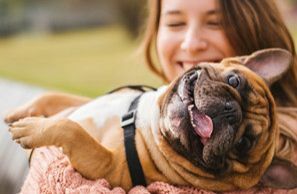 If you've just adopted a dog or cat from a local shelter, get a free initial exam for them when you come to our practice. This offer is valid within the first 2 months after your four-legged family member was adopted! Make your appointment conveniently online by clicking on the button below or give us a call at 954-280-0500. Receive a 10% Discount on Select Services! Savings for the whole family! 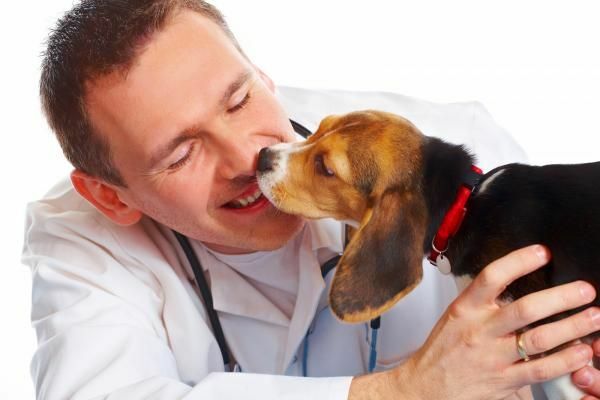 Get a 10% discount on select services when 3 or more pets from the same household are current patients of our practice. 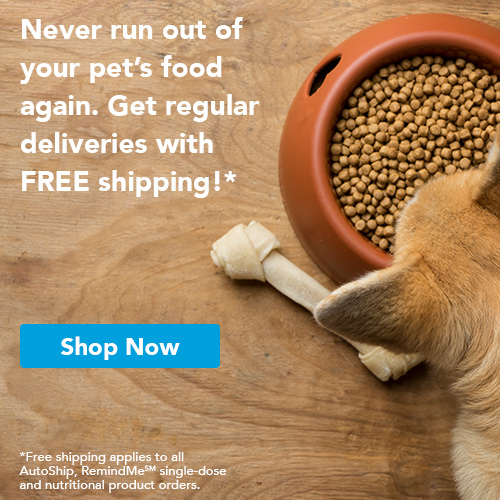 Please be aware that this special offer is not valid for surgeries, pet food, over-the-counter items, and medications.